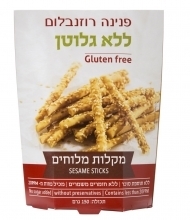 Despite the fact that the picture on the label shows products with sesame seeds, and the names of the products in English contain the word "sesame", sesame seeds were left off the ingredient list and the allergen list. 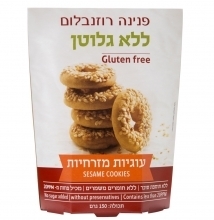 These products CONTAIN sesame, and should NOT be eaten by anyone with a sesame allergy! While they do not mention anything about refunds, I recommend anyone with a sesame allergy who has purchased one or both of these products should request a refund from the company. Please make sure you share this recall with anyone who is allergic to sesame and may have purchased these products!